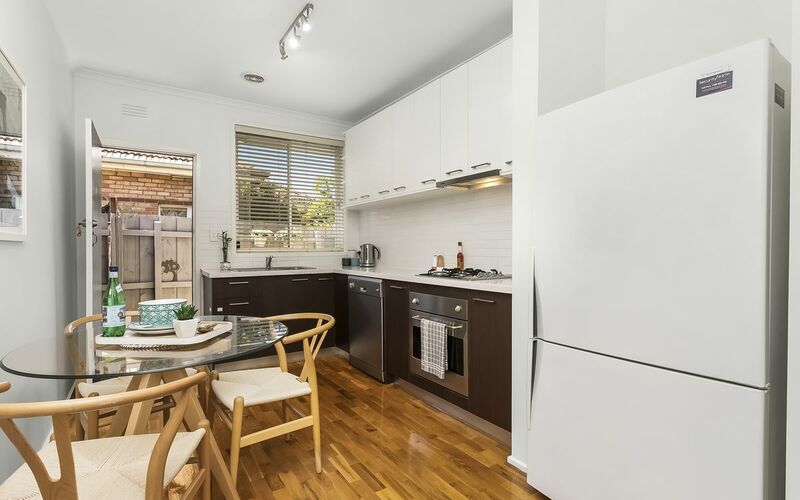 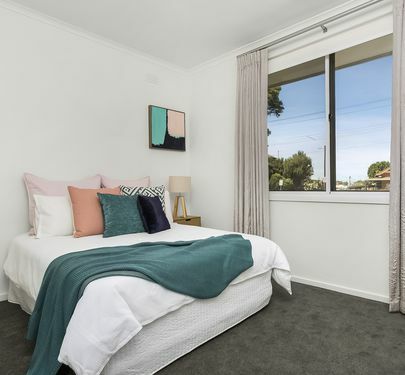 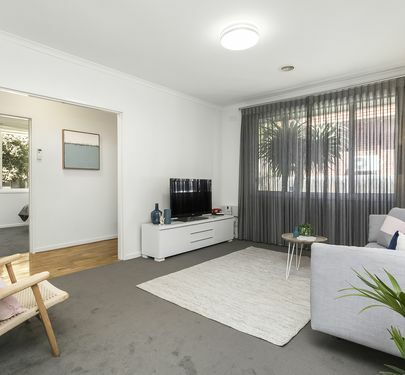 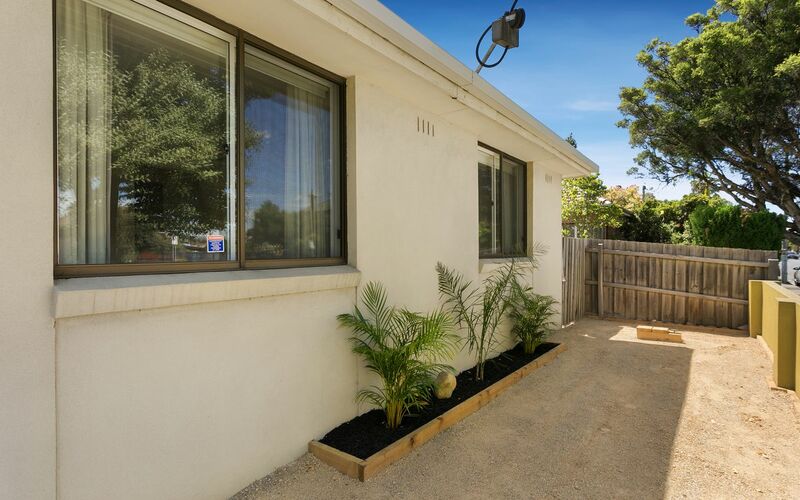 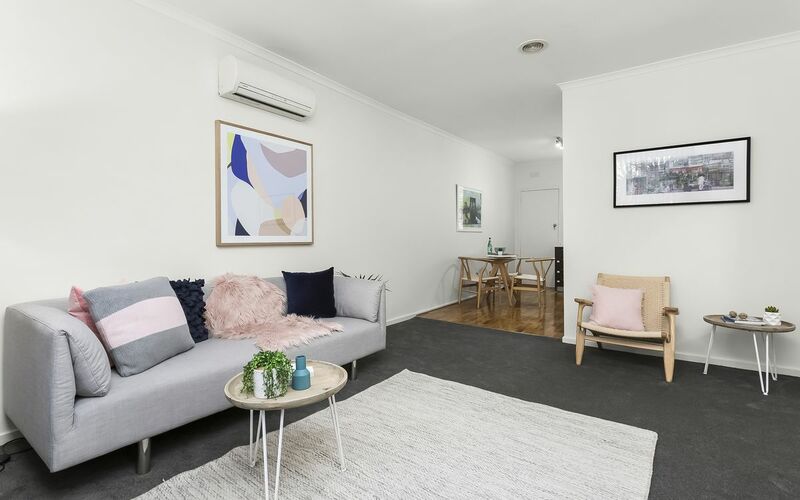 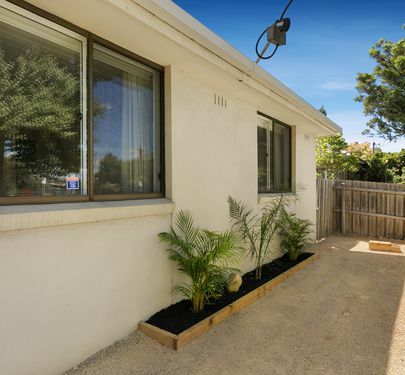 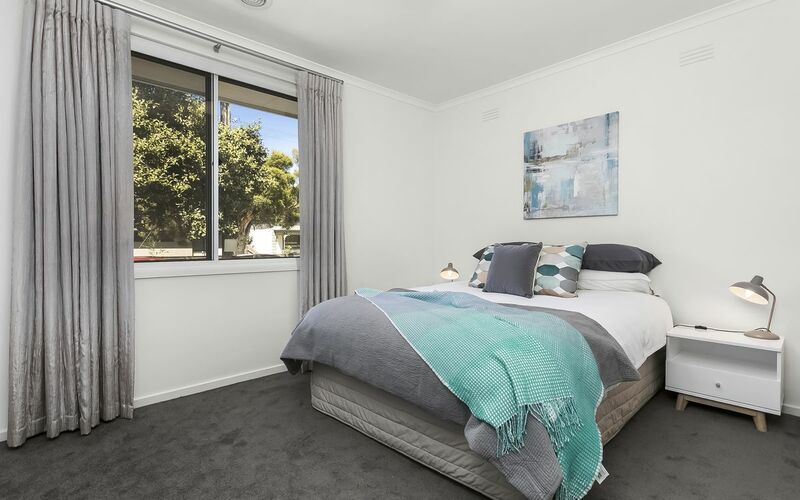 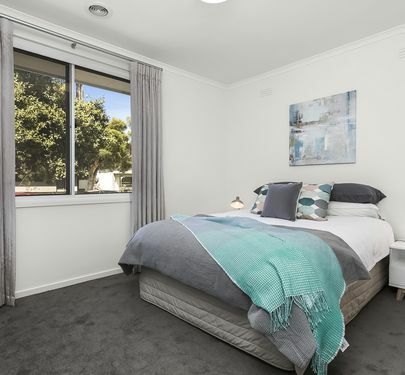 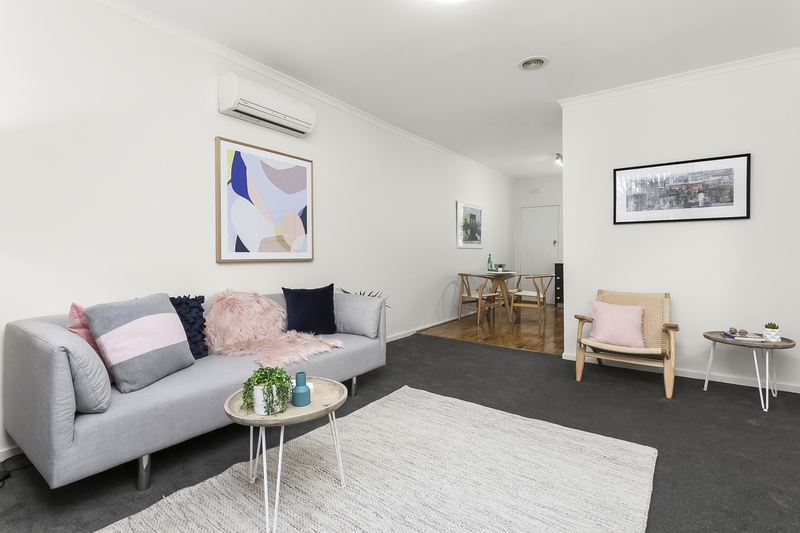 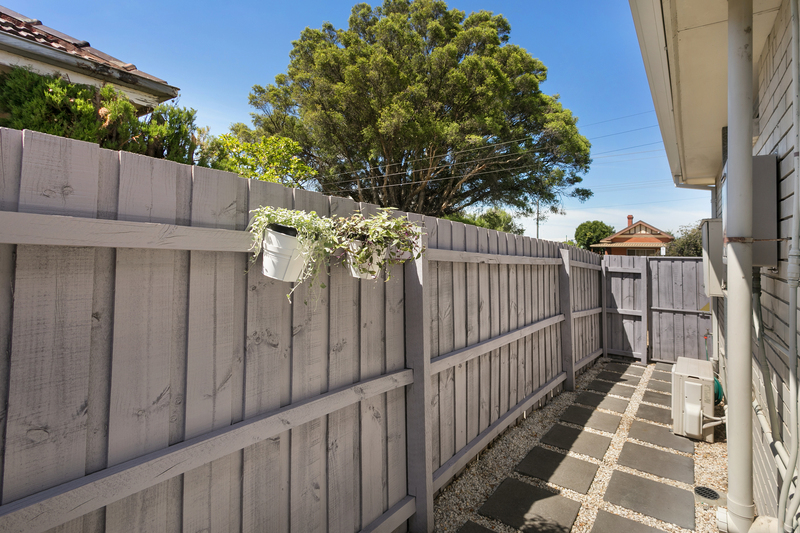 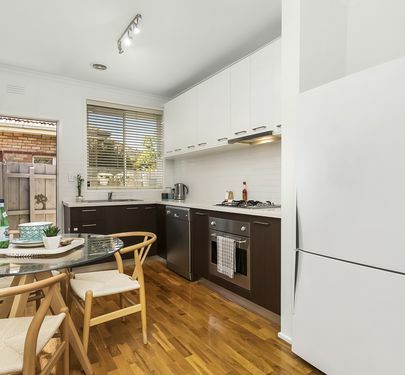 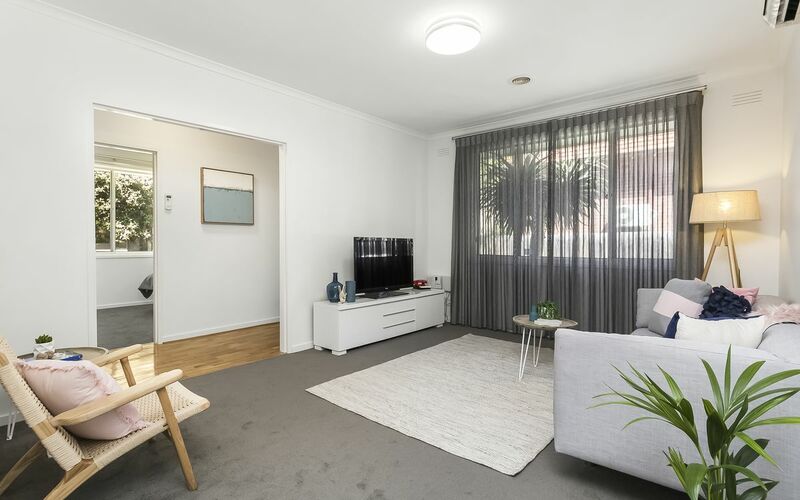 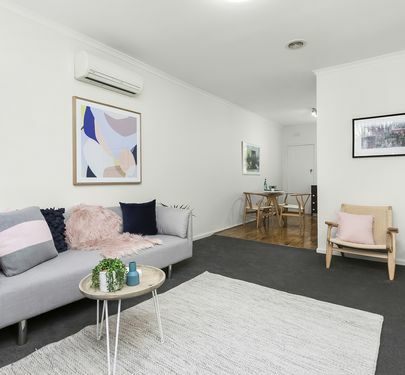 Set in a fabulous location close to absolutely everything the inner north has to offer, this renovated two-bedroom unit is modern living at its best. 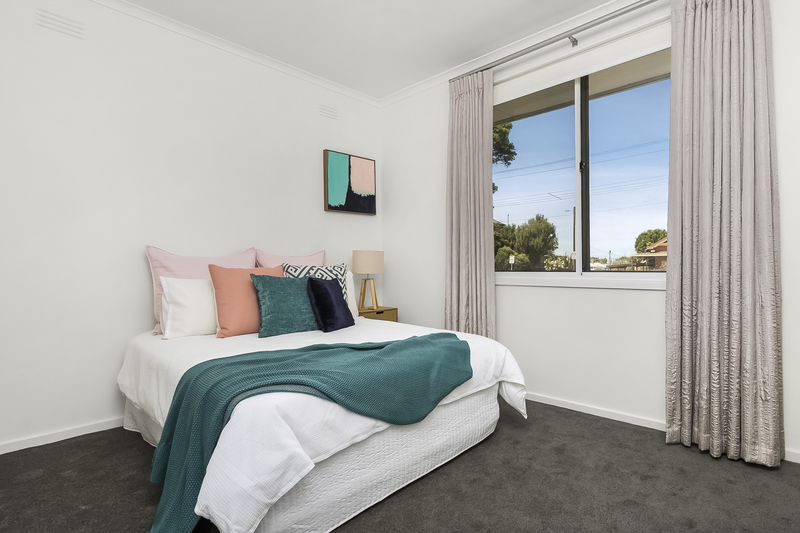 With two charming bedrooms, both with BIRs, a large central bathroom and separate kitchen and living areas, every space is generous and well-proportioned with lovely natural light. 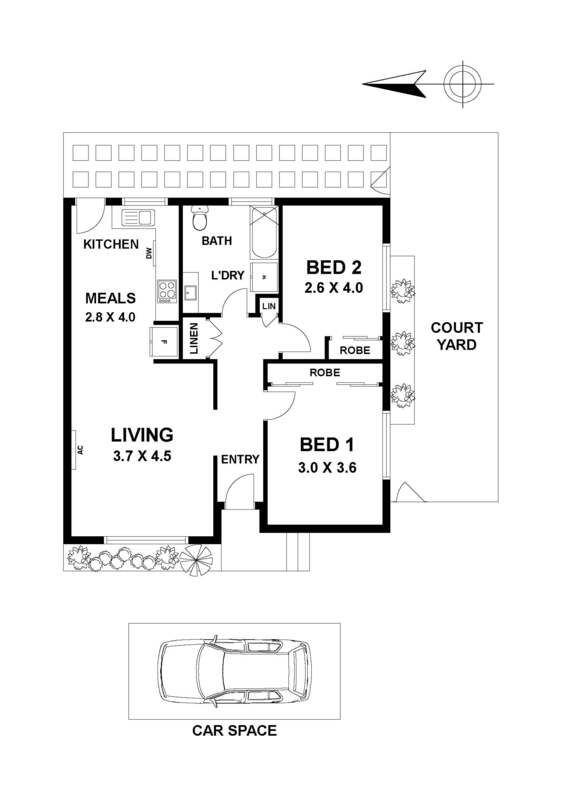 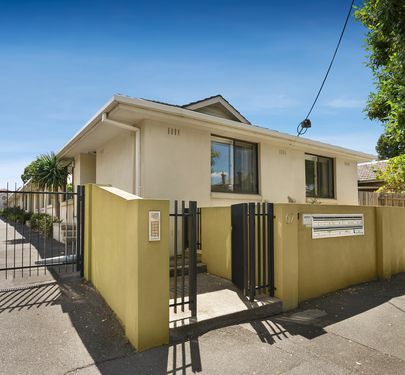 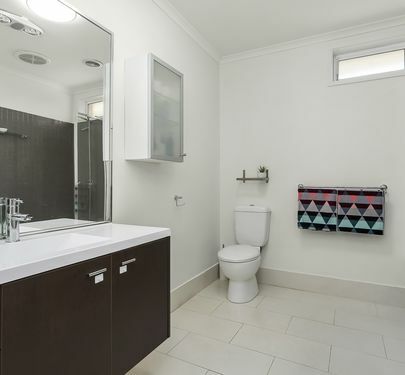 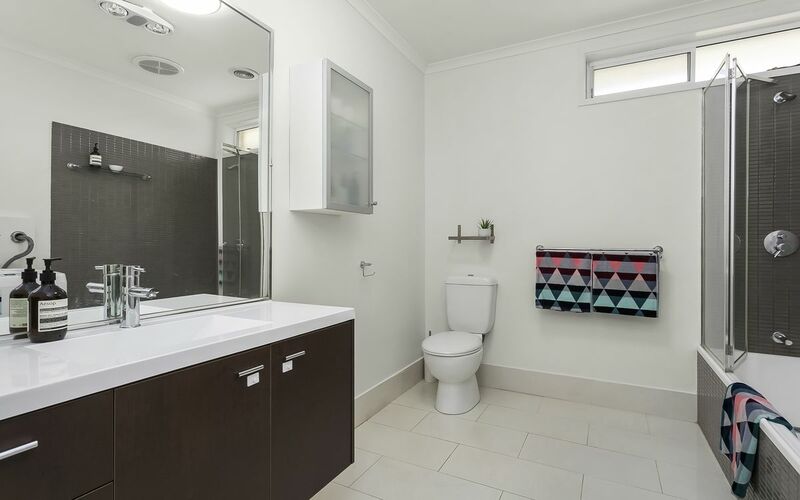 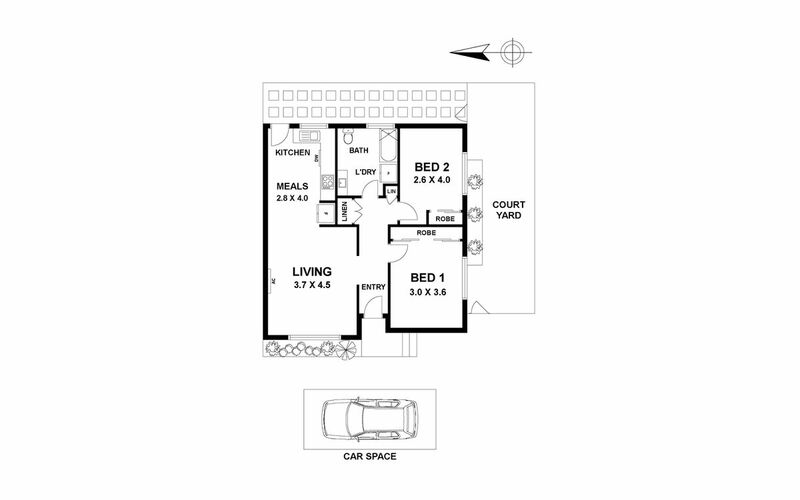 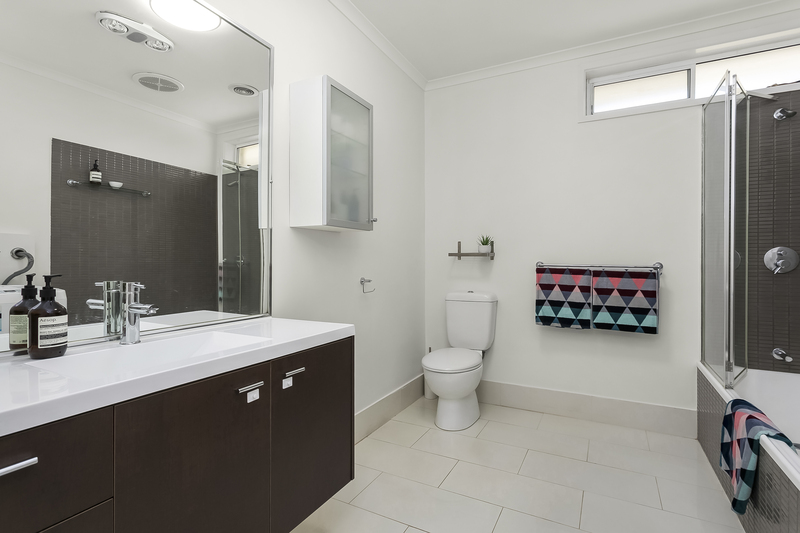 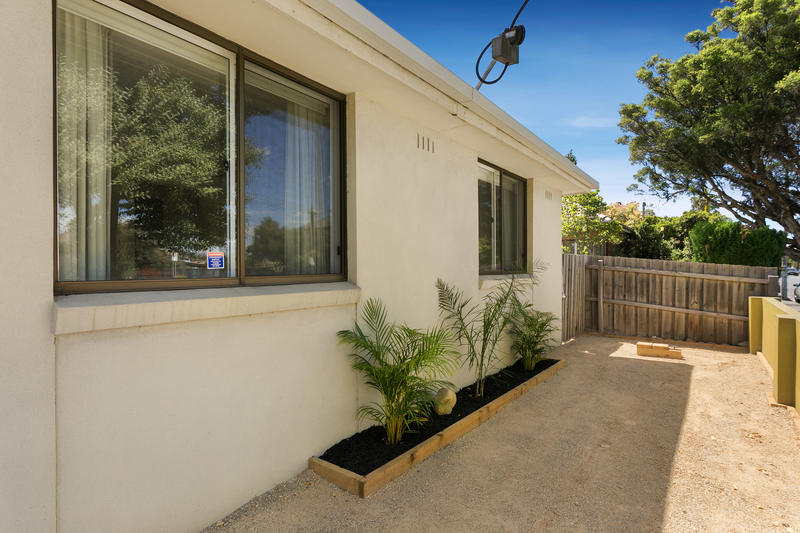 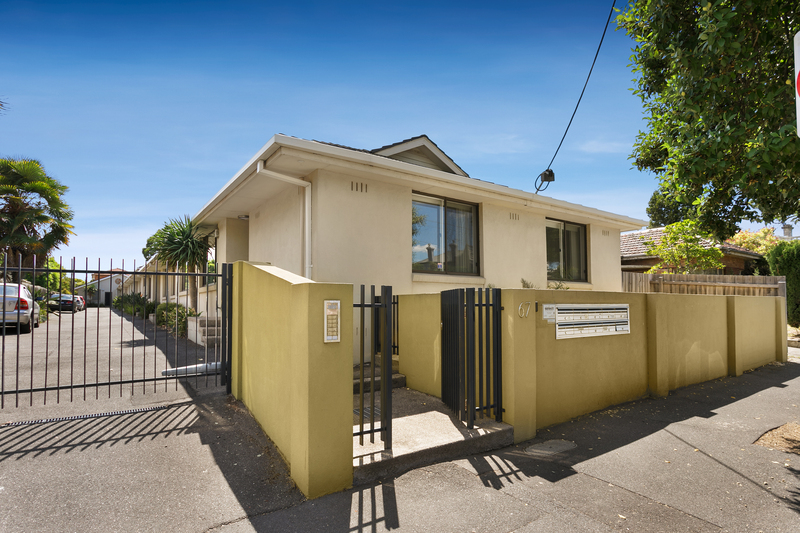 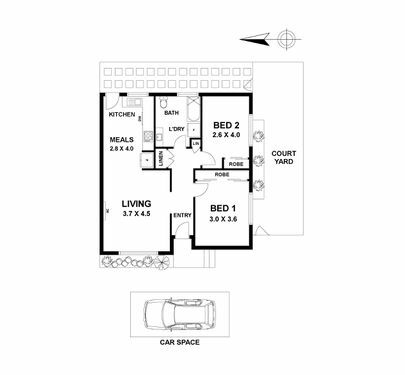 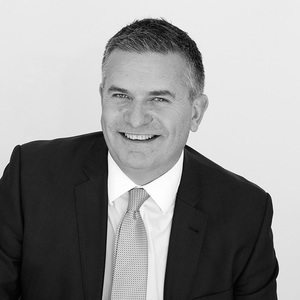 Features also include timber flooring, stone benchtops, central ducted heating, split system and security entrance. 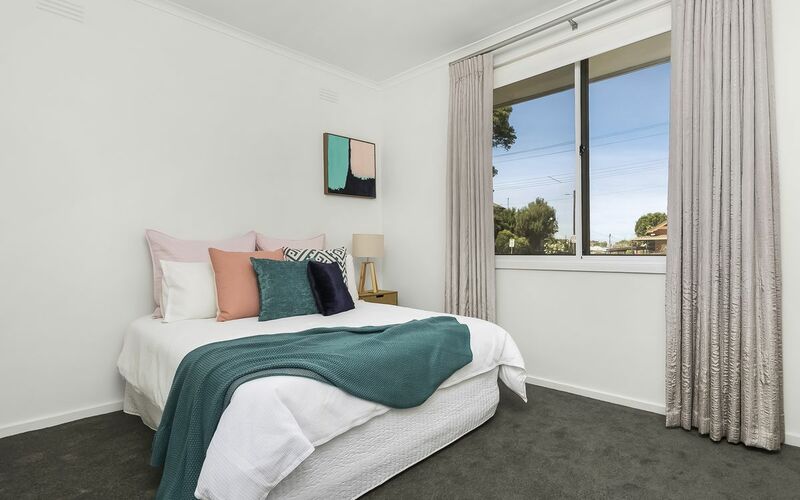 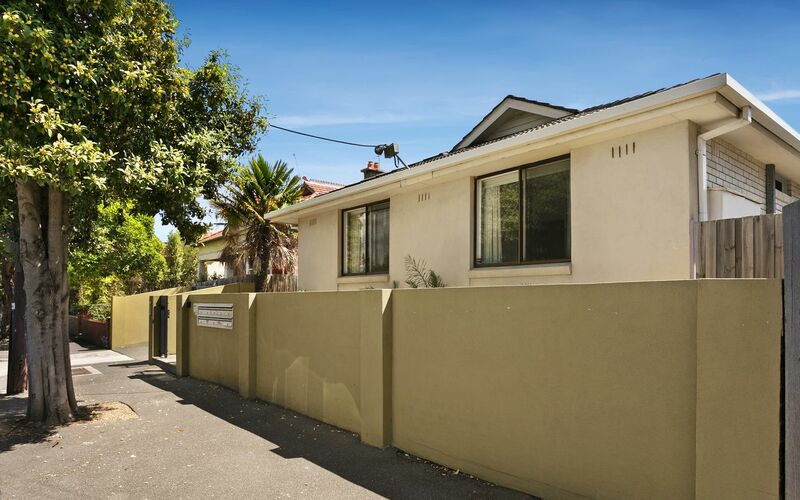 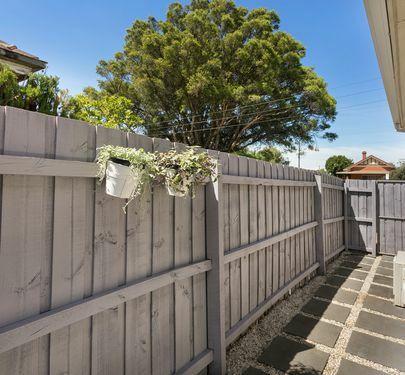 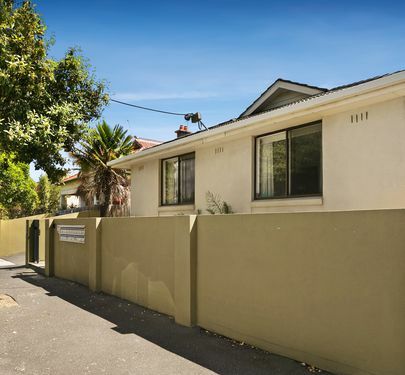 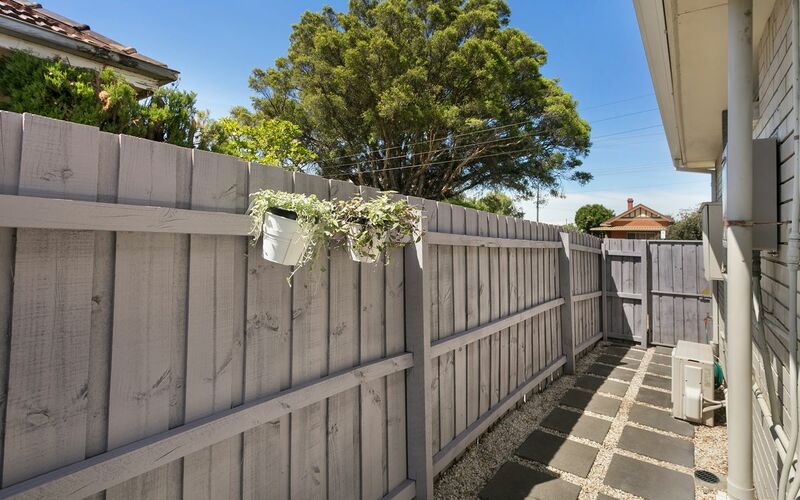 Ideally positioned for the busy inner-city lifestyle with trains, trams and an endless list of cafes and restaurants just a stone’s throw away. 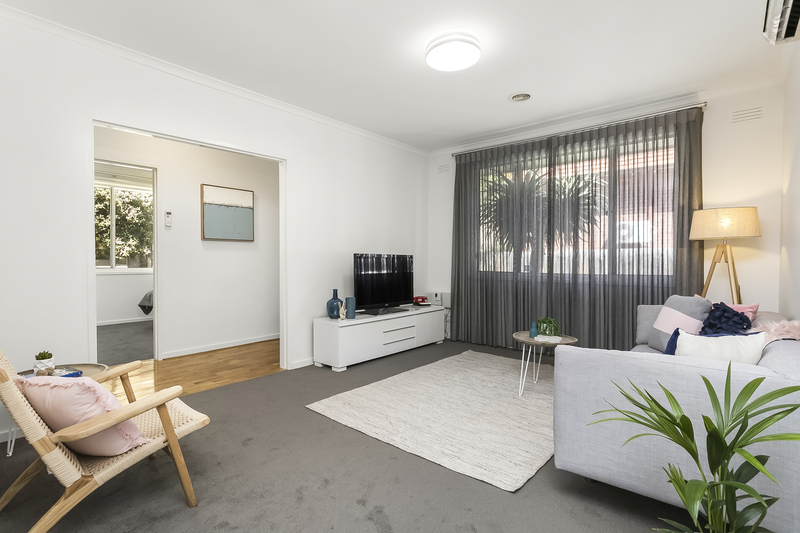 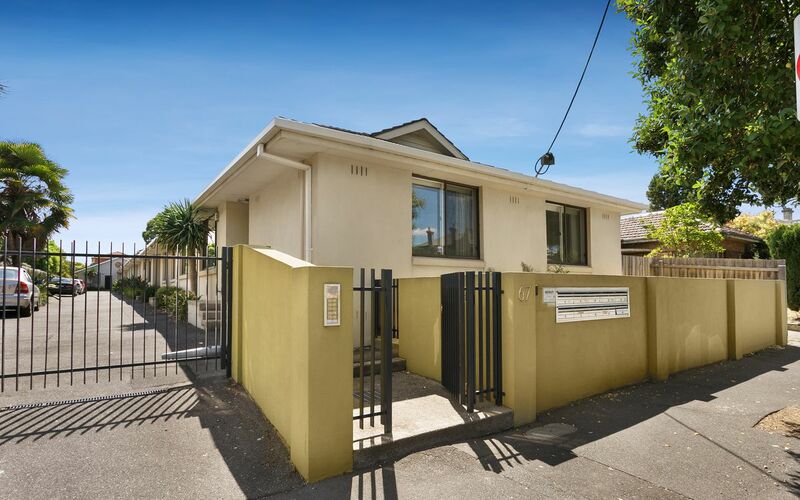 Light, bright and beautifully presented, this delightful home is perfect for singles or couples seeking a low-maintenance home complete with every modern comfort and the ultimate lifestyle on the doorstep.